John Auden was a pioneering geologist of the Himalaya. Michael Spender was the first to draw a detailed map of the North Face of Everest. While their younger brothers—W. H. Auden and Stephen Spender—achieved literary fame, they vied to be included on an expedition that would deliver Everest’s summit to an Englishman, a quest that had become a metaphor for Britain’s struggle to maintain power over India. Set in Calcutta, London, the glacier-locked wilds of the Karakoram, and on Everest itself, the cast of this exhilarating drama includes Indian and English writers and artists, explorers and communist spies, Die Hards and Indian nationalists, political rogues and police informers. Key among them are a Bengali poet named Sudhin Datta, a melancholy soul torn between hatred of the British Empire and a deep love of European literature, and Nancy Sharp, a painter with whom John Auden and Michael Spender would both fall in love in 1938, and whose choice would determine where each man’s wartime loyalties would lie. 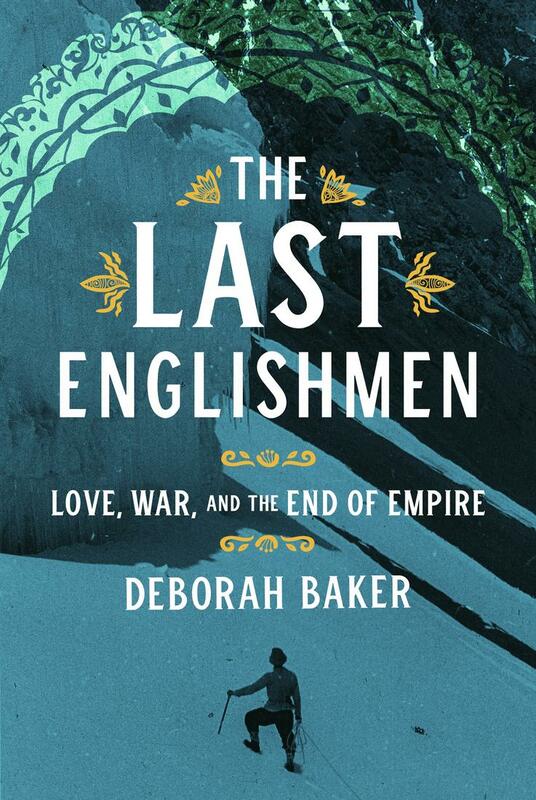 Dense with romance and intrigue, and of startling relevance for the great power games of our own day, The Last Englishmen is an engrossing story that traces the end of empire and the stirring of a new world order.